the compound is not water soluble, meaning much of its effectiveness can be lost when eaten. Many have decided that vaping is the better option because the compound diffuses directly into the bloodstream after entering the lungs, thus increasing its effectiveness. Waiting for an edible to take effect isn’t always an option for those who use CBD to treat seizures and other serious conditions, and vaping allows the user to receive greater effects with a smaller dose. If you decide that vaping is right for you, there are some things you’ll need to know to get the best experience. 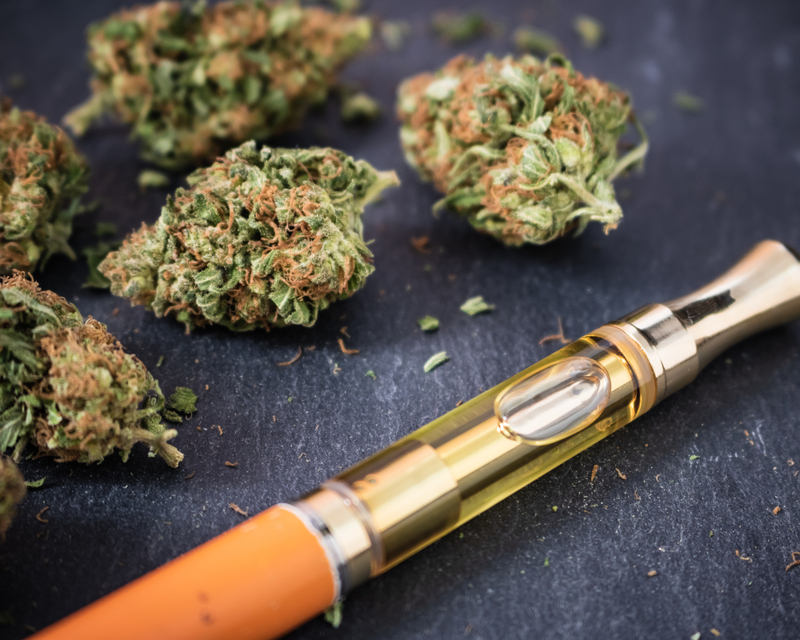 It’s simple enough to pick up a vaporizer by illadelph, or whatever brand you choose, but you’ll have to make sure that it suits your needs for CBD oil. You’ll have a couple of main choices when it comes to selecting your vape. The first of these is the vape pen. This is a simple choice that comes with CBD concentrate placed directly on the heating coils, so you won’t have to worry about tanks or complex parts. This disadvantage to this choice is that the coils will burn out over time, and replacing them can be more expensive than buying new liquid. This leads to the second choice—tank vapes. These are the popular e-liquid vapes most are familiar with because of the large “smoke” clouds they produce. Vapes with refillable tanks are the best option because the coils and wick tend to be of a higher quality since they’re meant for extended use. Just be sure that you’re buying one that is compatible with CBD oil. Cotton wicks, for example, are ill suited for CBD because the oil can harden on the wick and render the vape useless. Once you’ve found your equipment, you’ll also want to be sure to check where your CBD oil is coming from. As of now, cannabinoid regulation is convoluted in the US. Unfortunately, it’s always possible that vendors may try to pull one over on customers because of this. It’s a good idea to request test data that will back up any claims made by labels. If you can’t find this data from a third party source, then it’s best to look elsewhere for your product. If you’re shopping for liquids online, you’ll want to find a site that is dedicated solely to CBD. They should also be transparent about the production of their product. Find out if you can track their production from the time the cannabis is grown to when the liquid comes to their store. They should also be making all required FDA disclosures, and most reputable sites will have discounts for disabilities. You may want to keep track of CBD News for more information. In rare cases, it’s possible some users could have an allergic reaction to chemicals or other materials used in vapes. It’s also possible for small amounts of metal contaminants, such as lead and cadmium, to be found in some vapes. While these amounts have been deemed negligible, they could be considered a risk for people who have never smoked. While it’s unlikely that this could cause any real health concern for users, it’s impossible to overstate how important it is to research all vape equipment and liquids used.